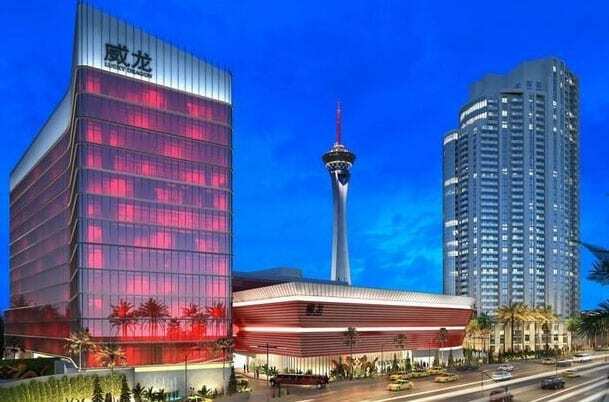 Lucky Dragon Hotel and Casino is at the tip north of the Vegas Strip. The hotel is luxurious with attention to the Asian market. The amenities, rooms, food and pretty much everything here is high-end. 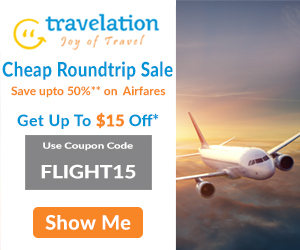 Travelers love this place. The hotel has everything they need. All the facilities and equipment a business traveler needs are here. It is not a surprise to say that at Lucky Dragon, the east meets with the west. Of course, this is what happens. Inside the facility, you will meet many Asian travelers. They are here either for a drink after a business or on a business tour. One big thing you’ll love about the resort is that employees are super. Nearly all employees speak Mandarin. In fact, all employees speak fluent Mandarin. Isn’t it a surprise? Can you believe that inside the rooms there is everything? Yes, the word is everything. When I start, I say that the hotel has everything I remember even speaking that everything a business traveler needs. To confirm this, if you visit each room, you will find a Wi-Fi router inside each. Above all, this is incredible. Even in some high-end facilities around, none has a router in each room. Lucky Dragon goes a mile ahead. Imagine, these services we are talking here are for the ordinary suites. It will amaze you even further if you check into the Emerald Room. Also, this is a room for the high-rollers. You can be one today and feel like they do. Inside this hotel room, there are double or triple the services. Can you imagine having a personal butler? Want of a masseuse? These are some of the high-end services you’ll get inside the Emerald Room. Unlike other high-profile hotels, Lucky Dragon does not charge parking services. There is plenty of food from various restaurants here. Professional chefs run many of the restaurants at Lucky Dragon. They have many years of experience. The facility is kid-friendly. In fact, there are people put in place. These are employees whose work is to ensure that the child is safe. Even as the hotel looks good, it is a small hotel. It has 203 rooms. A small number of these rooms are suites. These are high-end suites for the VIPs. There is a casino inside the building. The amount of space set aside for gaming is 27, 500 square feet. Although there are various games here, the focus is on table games. Some of the popular table games are baccarat and Pai Gow. You can visit the casino for slots. There is a lot of entertainment. You can play casino games during the day. Then, you plan to come back during the night for nightlife . Atrium and Pagoda bars are famous for nightlife. At Lucky Dragon Hotel and Casino, there are shops, spa, and a pool. Do you want to eat something special? Don’t worry; the hotel is home to several restaurants. You may think that nothing is pleasing inside Lucky Dragon Hotel and Casino.